A few weeks ago*, the awesome website YAYOMG! 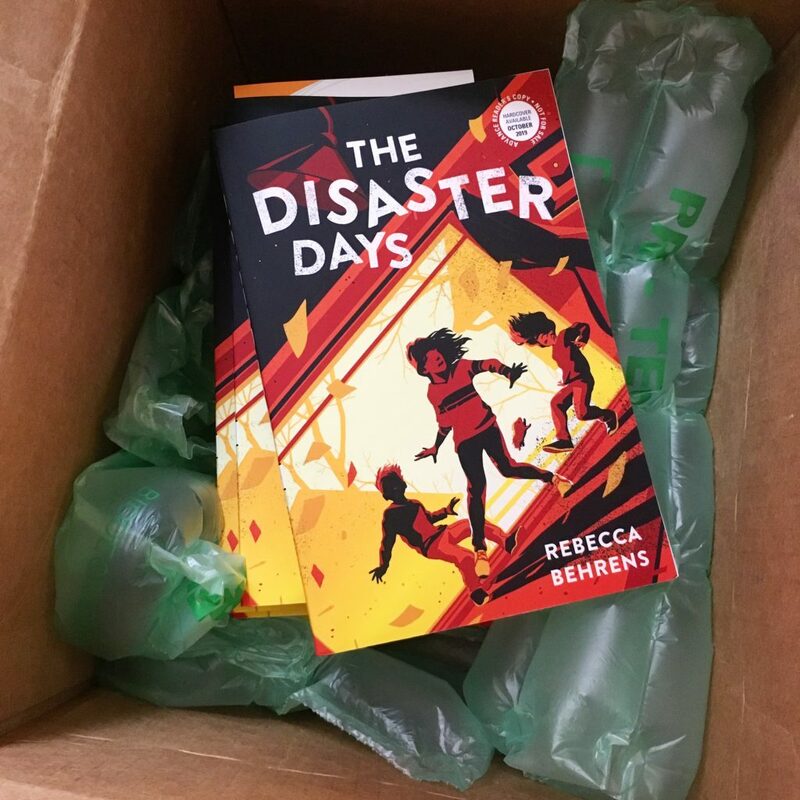 helped me share the cover for The Disaster Days–and an exclusive sneak peek into the book. 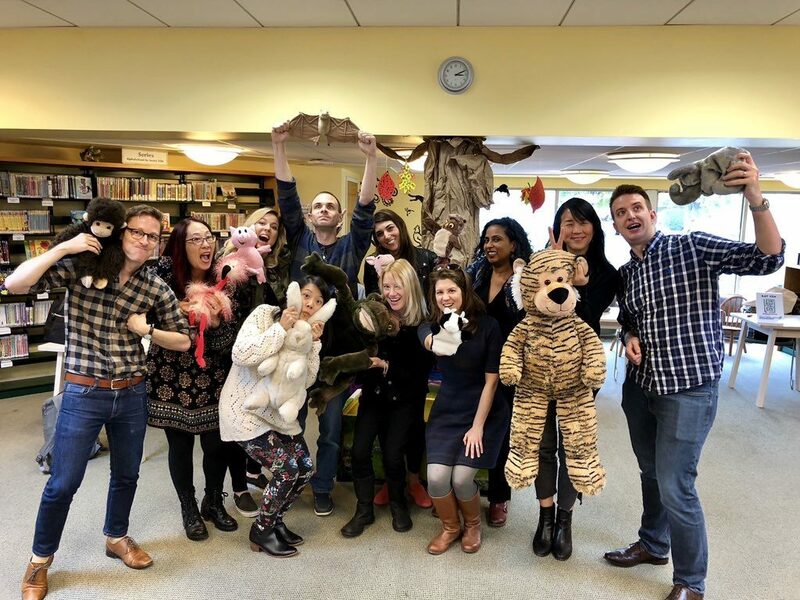 Be sure to check out all of YAYOMG!’s great book coverage–tons of interviews, posts, cover reveals, roundups, and more! I also got a special delivery from my editor at Sourcebooks: ARCs! I’m so excited for this story to head out into the reading world. 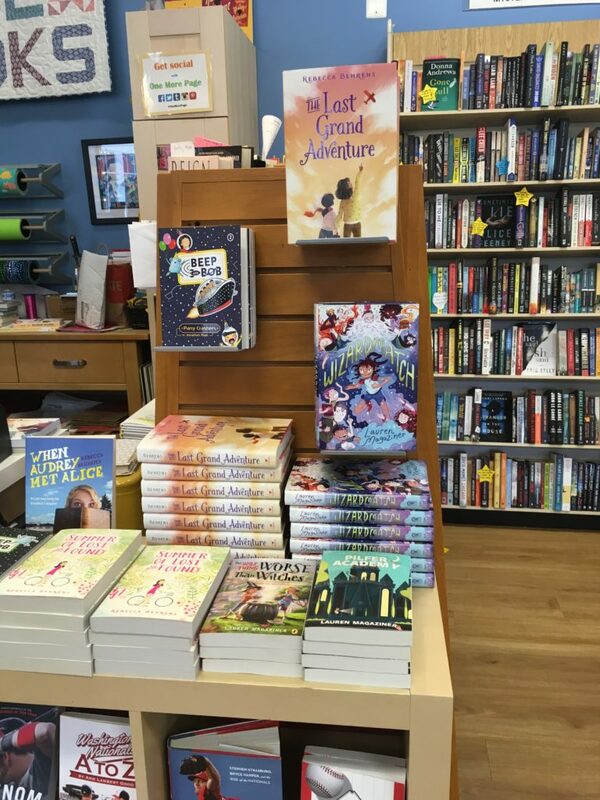 Bea and Pidge are hitting the road again–this time, in a fancy new trade paperback. 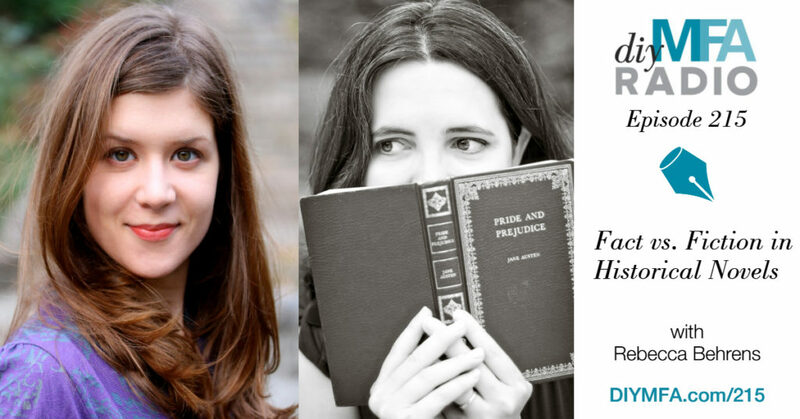 Maybe it’s because I often read on the go, as a traveler and a commuter (so lighter books = more I can tuck in my tote), but paperback is my favorite format as a reader. I’m excited to see what adventures Bea and Pidge tag along on in this new format! 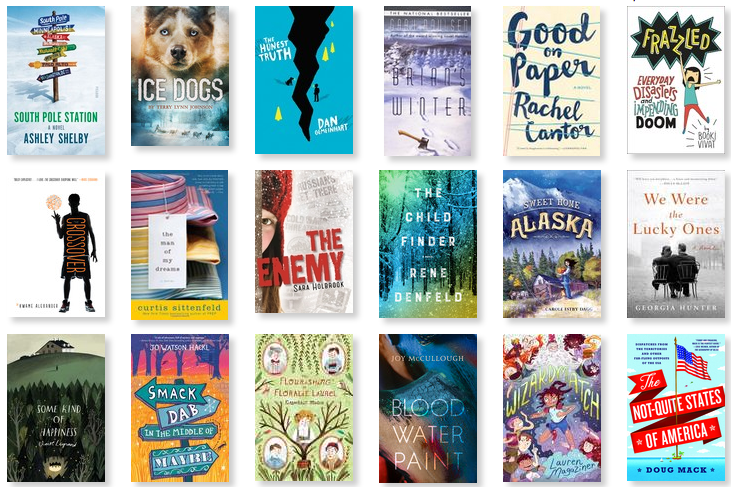 In terms of category, I read 18 middle grade books, 4 YA, 4 nonfiction, and the rest were adult fiction. And I seem to have a thing for blue covers. In 2019, I’m switching from reading goals to a reading thesis: read to discover, read diversely, read without time pressure, read joyfully. 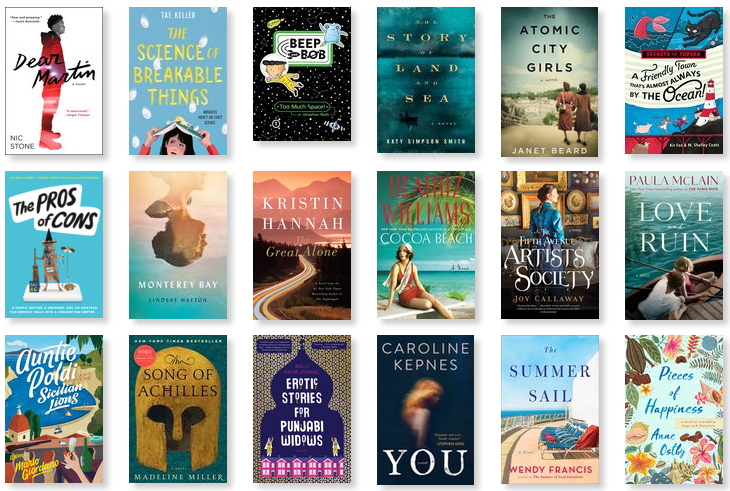 I’m debating whether to keep tracking online–it is handy for the year-end page and book count (although I cannot figure out why Goodreads insists these 59 books are 60), but it also adds a little pressure to add, add, add books. We’ll see what I decide . 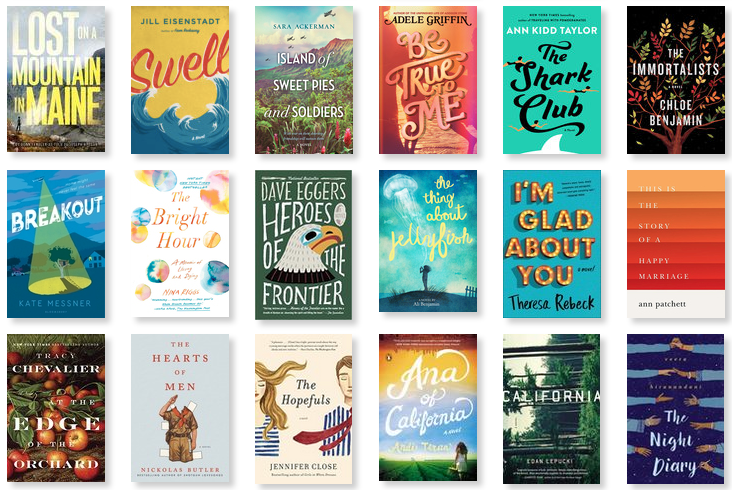 . .
What were your favorite books of the year, and what do you hope to read in 2019? 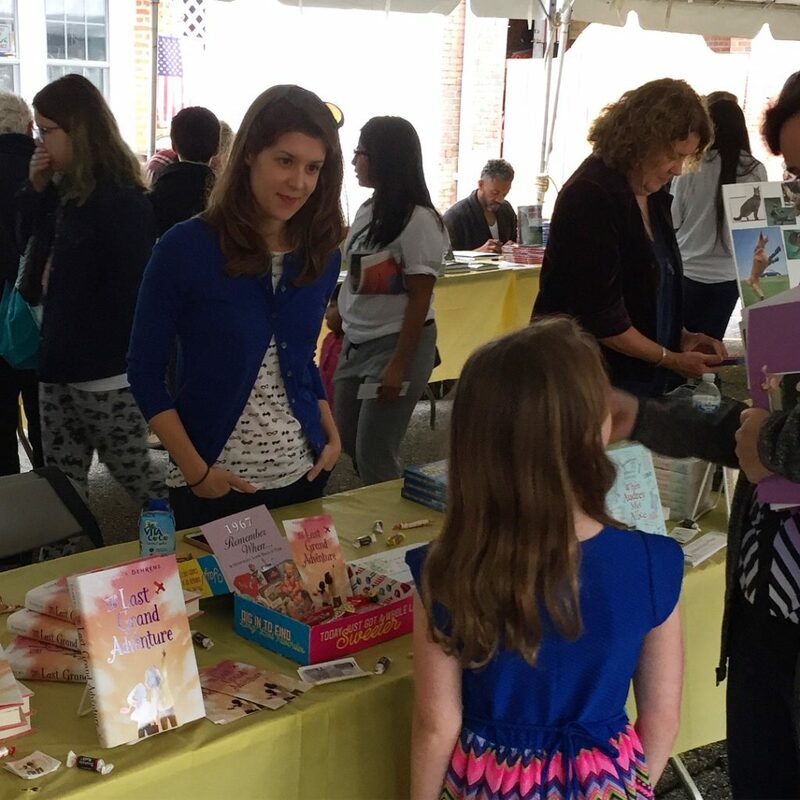 Last Saturday, I spent the day in charming Warwick, NY, at the Warwick Children’s Book Festival. 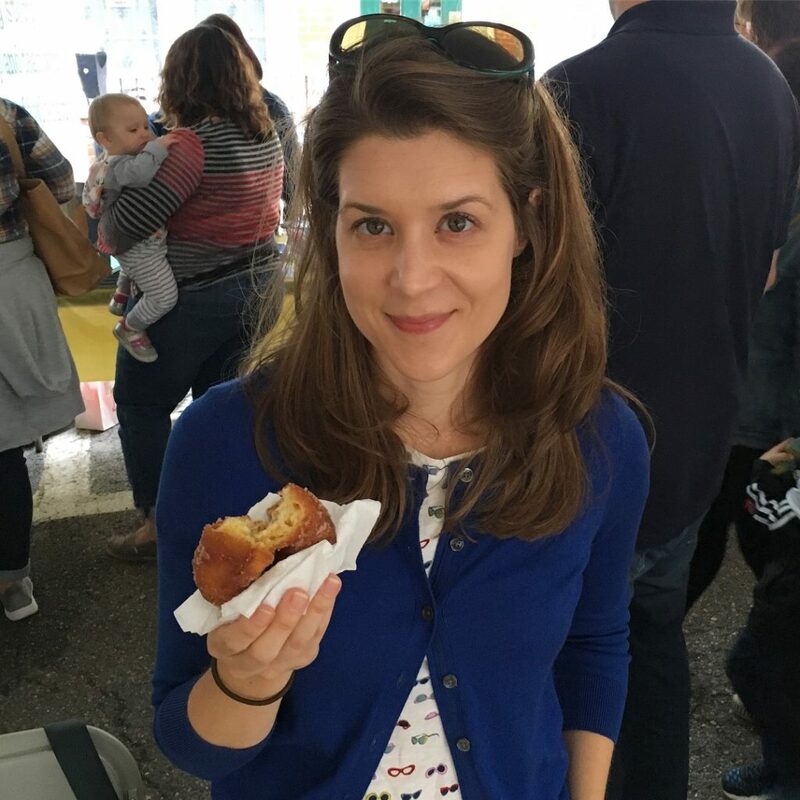 I got to meet with eager readers, signed lots of books and shared 1960’s candy (just like Bea and Pidge would’ve eaten on their cross-country trip), and enjoyed local delicacies: NY apples and apple cider doughnuts. 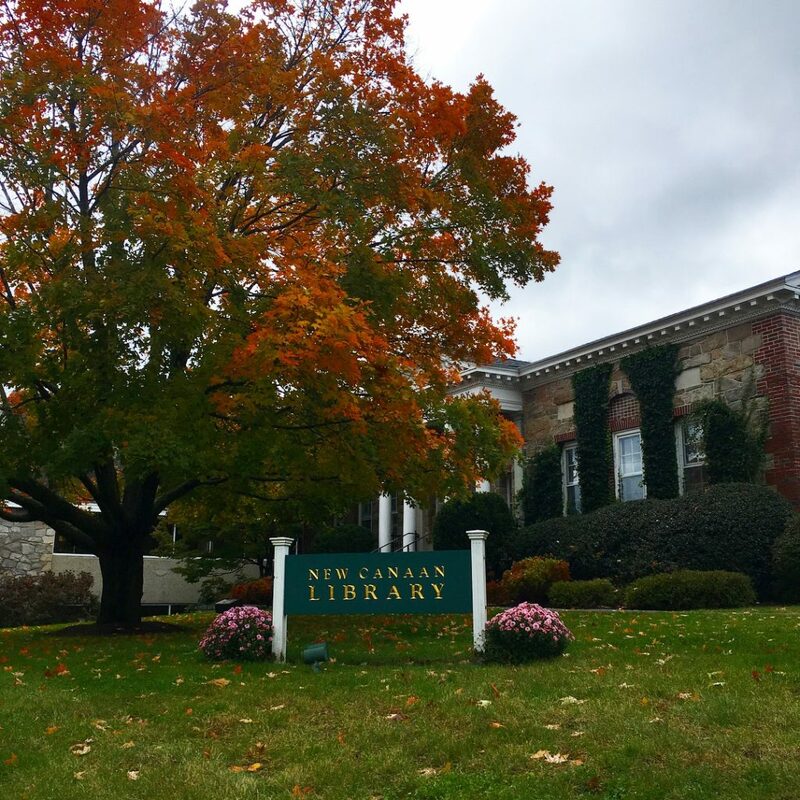 After a long week, it was wonderful to get out of the city and connect with book people. If you have a chance to go next year, I highly recommend it! I’m still wondering what’s in a Zagnut bar . . . Check out Episode 215 of diyMFA Radio for our discussion here, and be sure to browse all the wonderful resources on the diyMFA site! Such a lovely description! 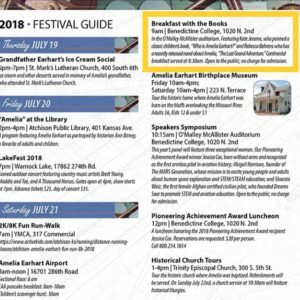 How can you read that and not want to write about Atchison in the summertime? While writing When Audrey Met Alice and Summer of Lost and Found, I was able to visit my settings in person. For The Last Grand Adventure, the closest I’d gotten was Google Earth. So it was incredibly meaningful to see the town for myself, and to meet the warm and welcoming people who live there. And what a weekend to visit–the festival draws in thousands of Earhart experts and enthusiasts and leaders in STEM and aviation fields to celebrate not just Amelia’s birthday but her incredible life and accomplishments. I had a great time sharing my book and also learning so much more about her life and legacy. So combining the two is my dream, right? 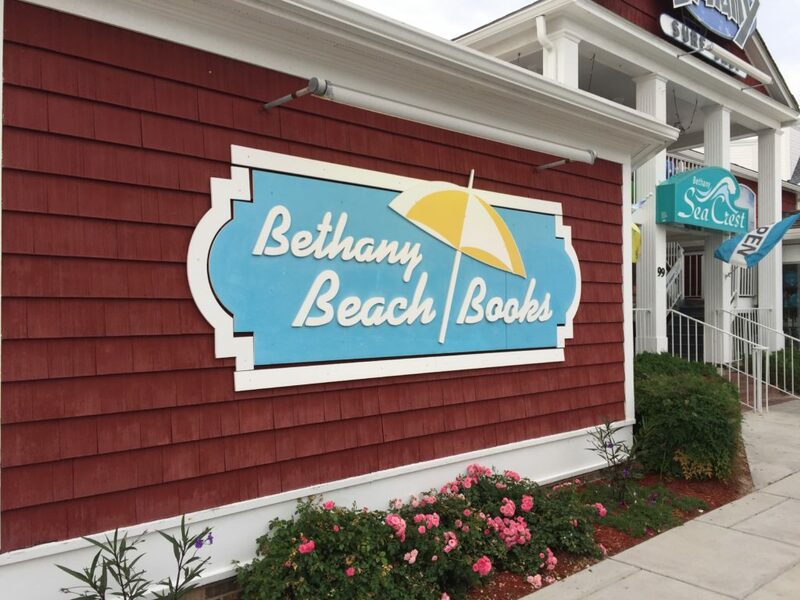 Last week it came true: I drove down the East Coast to lovely Bethany Beach for a visit to its fabulous independent bookstore, Bethany Beach Books. 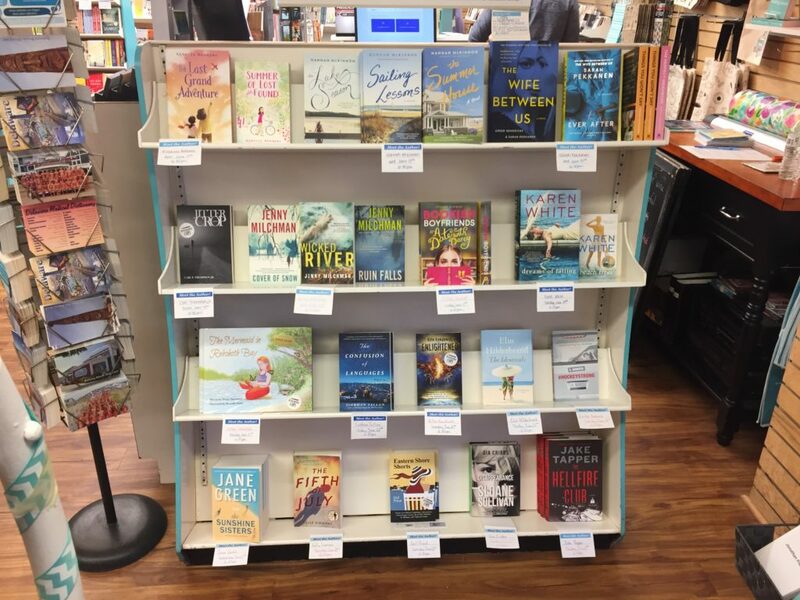 On a somewhat chilly (for June) night, I got to meet its beach readers and chat with the friendly staff. 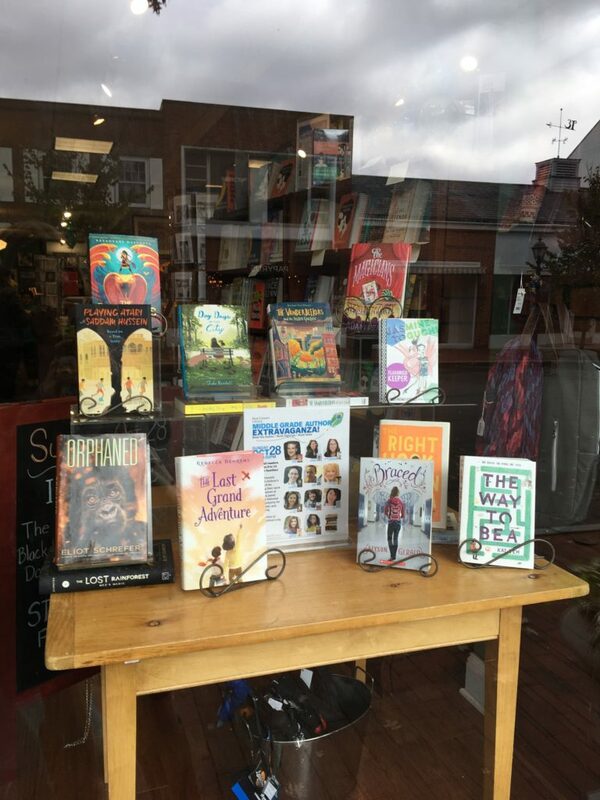 It’s really a delightful shop, with an amazing lineup of author events, so if you’re ever in coastal Delaware, you must stop in. 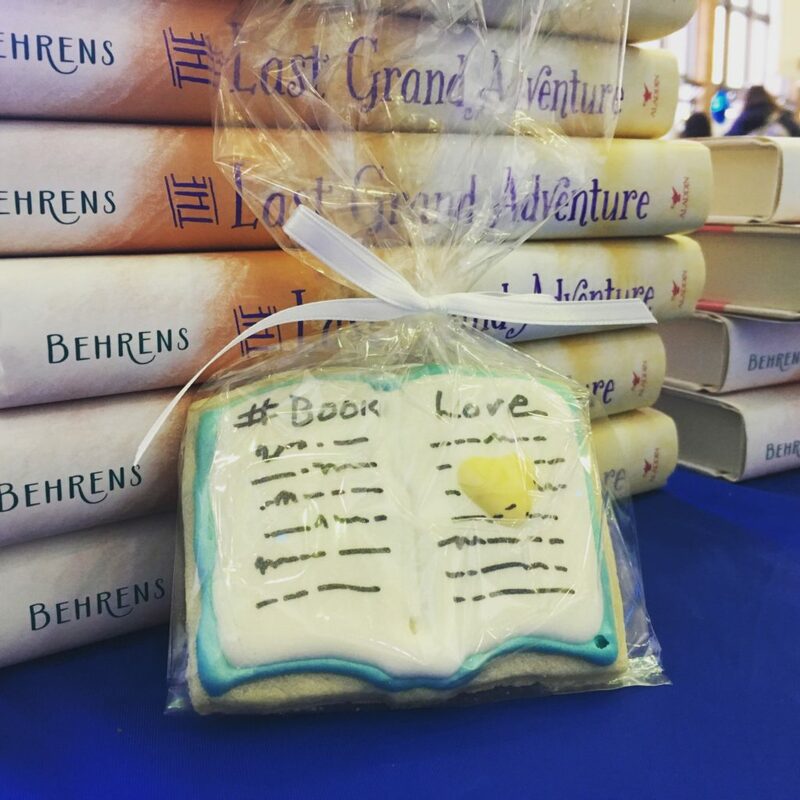 Ready to chat and sign–and give out historical candy, of course. 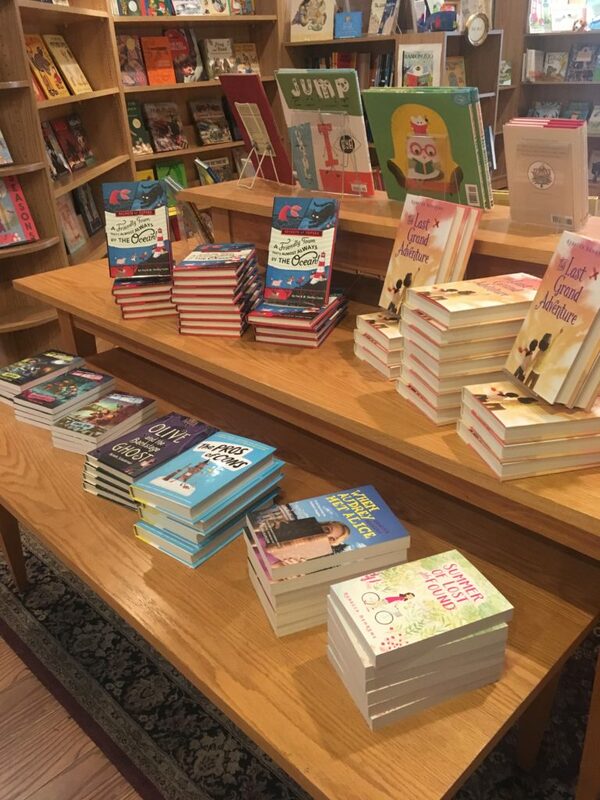 Look at the amazing collection of books for upcoming author events! 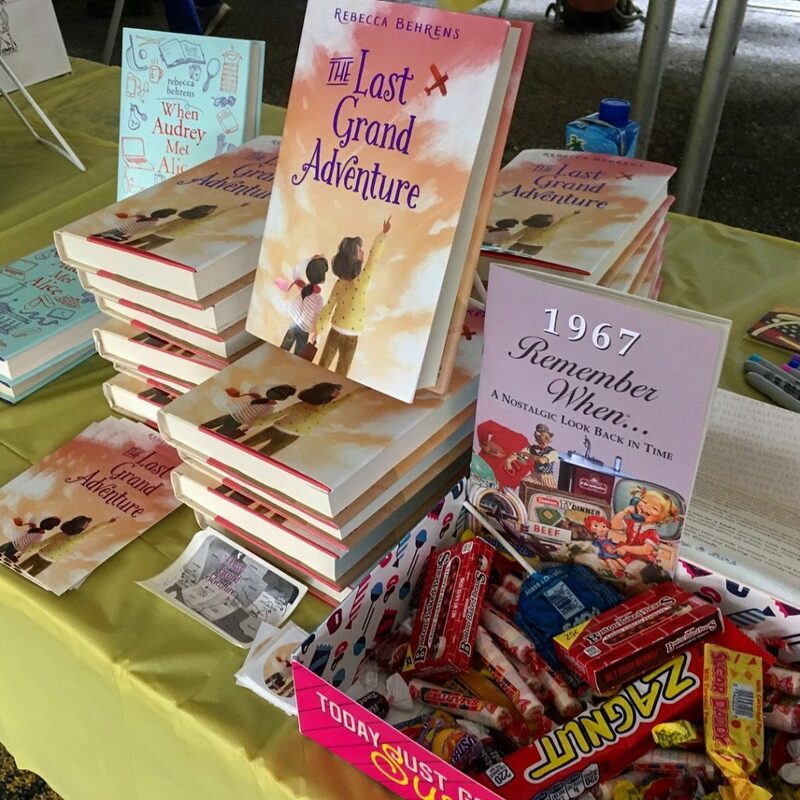 My next adventure will be at the Amelia Earhart festival in Atchison, Kansas, on July 21. Can’t wait! 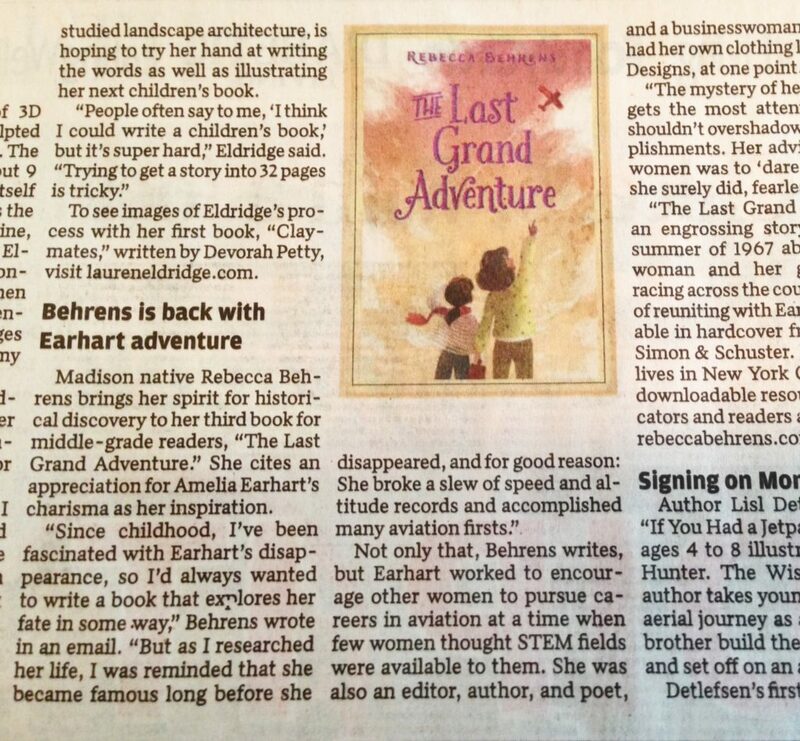 I had a chance to chat with Jeanne Kolker at the Wisconsin State Journal last week about The Last Grand Adventure and Amelia Earhart. 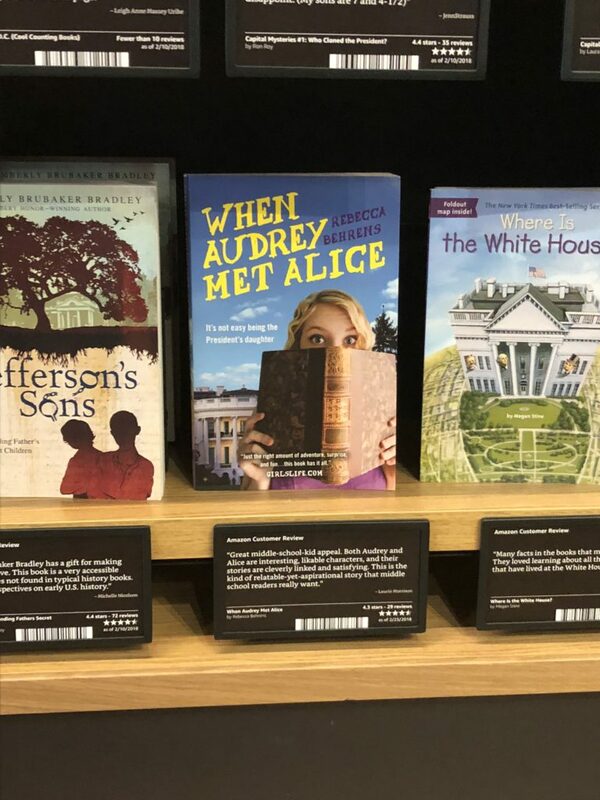 It’s always a treat to see my book in my hometown paper! 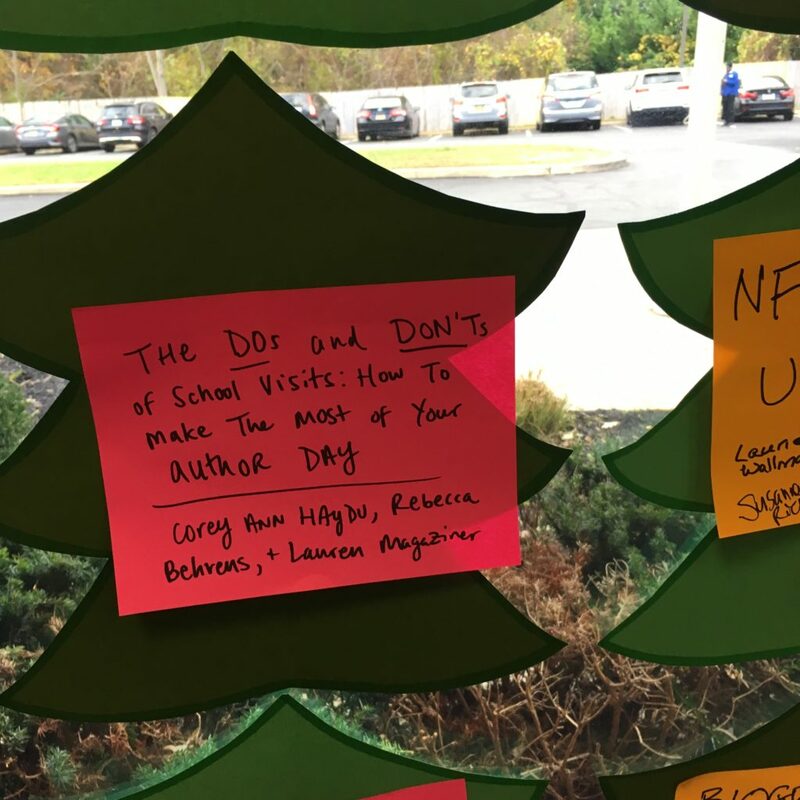 You can read the full article (and find out more Madison book news) here. 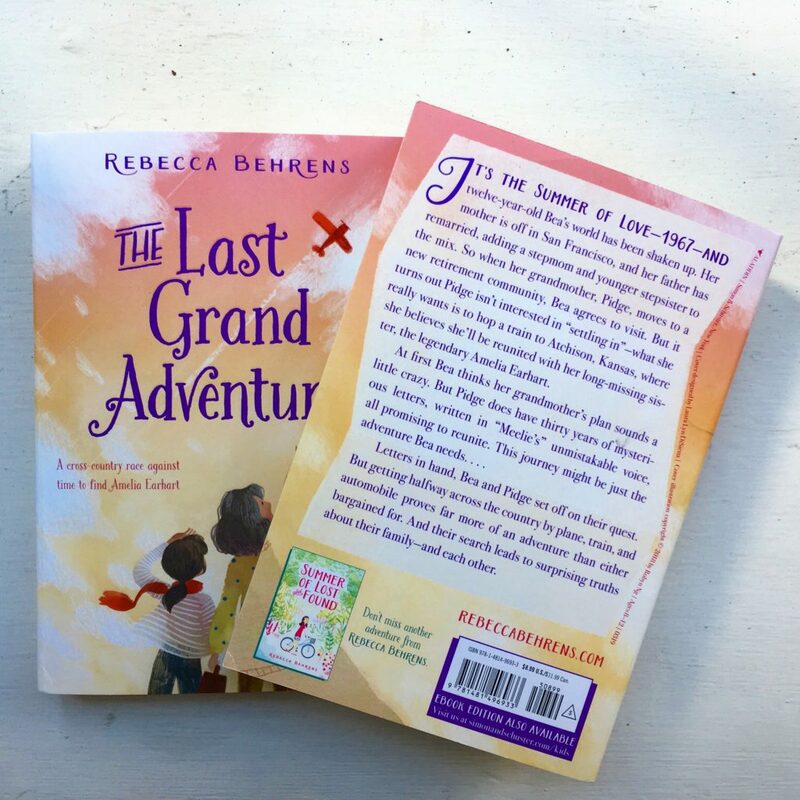 A picture is worth a thousand words–but unfortunately, I was having so much fun sharing The Last Grand Adventure with readers that I barely took any (other than of books) during my events! 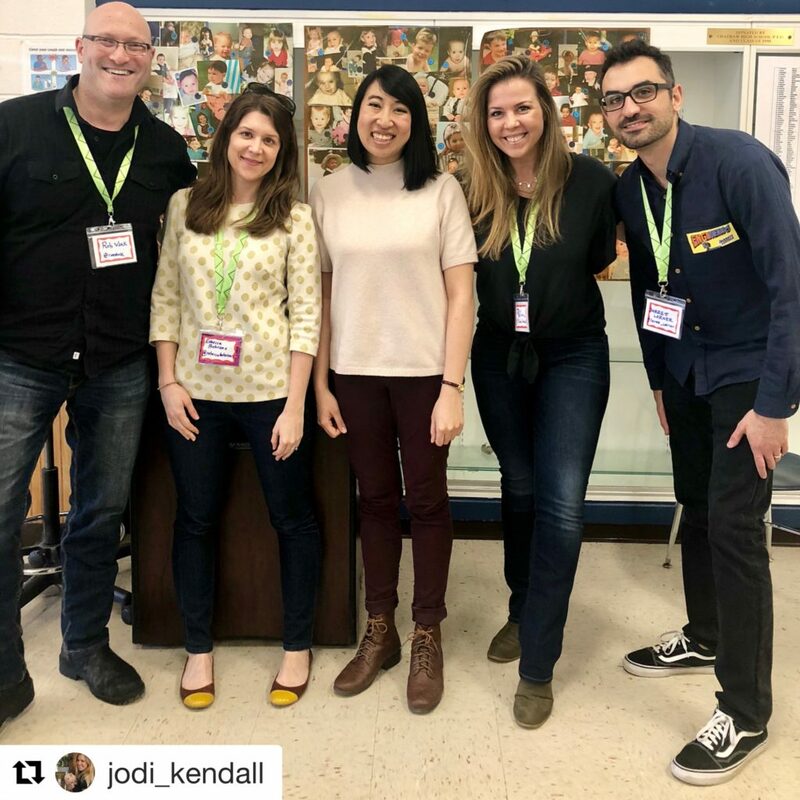 If you missed the AASL webinar I did with school librarian extraordinaire Eileen Makoff and dynamite authors Sara Holbrook and Jo Hackl, you can still listen to it here, on the AASL website: Author Ideas on Integrating Fiction into the Middle-Grade and Middle-School Curriculum. 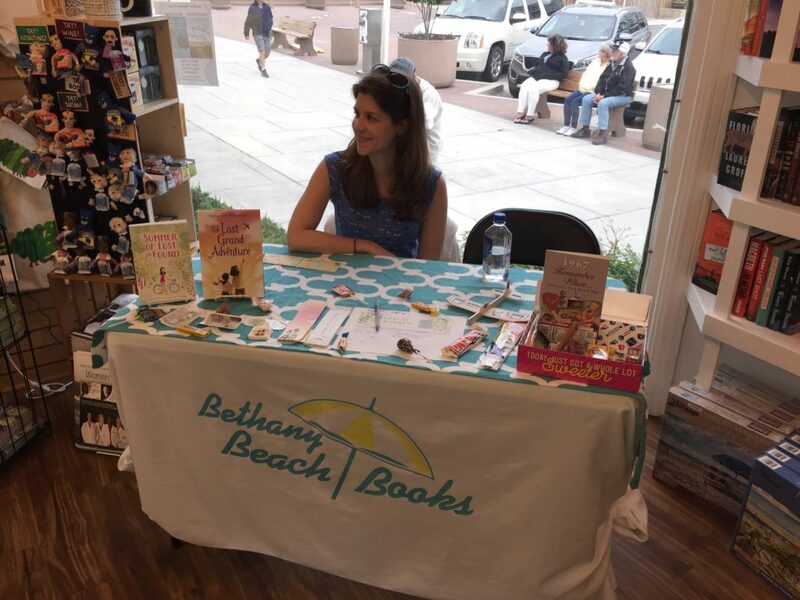 I had a great time with author friends Michelle Schusterman and Kirsten Hubbard (aka Fox & Coats) at the Voracious Reader in Larchmont, NY–their new series Secrets of Topsea is sweet and zany and so creative. 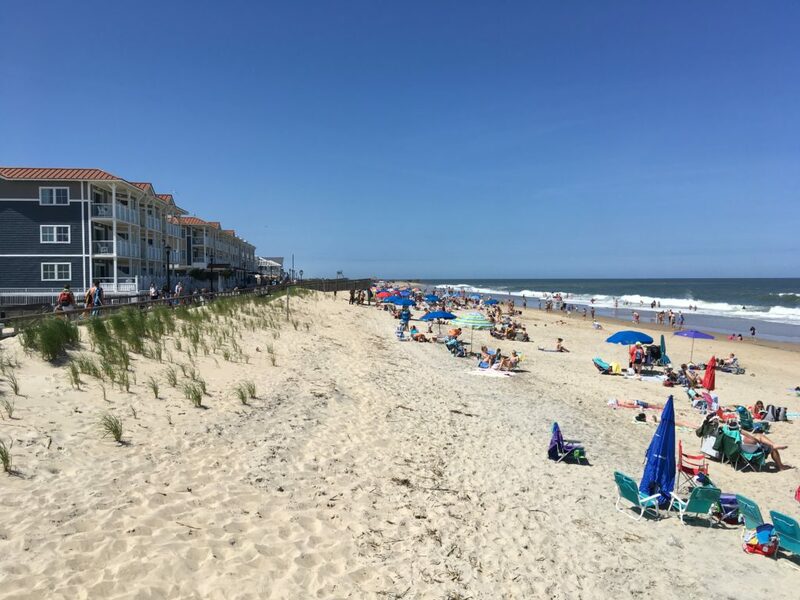 I’m back at home now, working on a new project and resting up for some of the events I have planned this summer–hope to see you there!